You liked the movie “The Smurfs”? You like chocolate? Then this is for you! 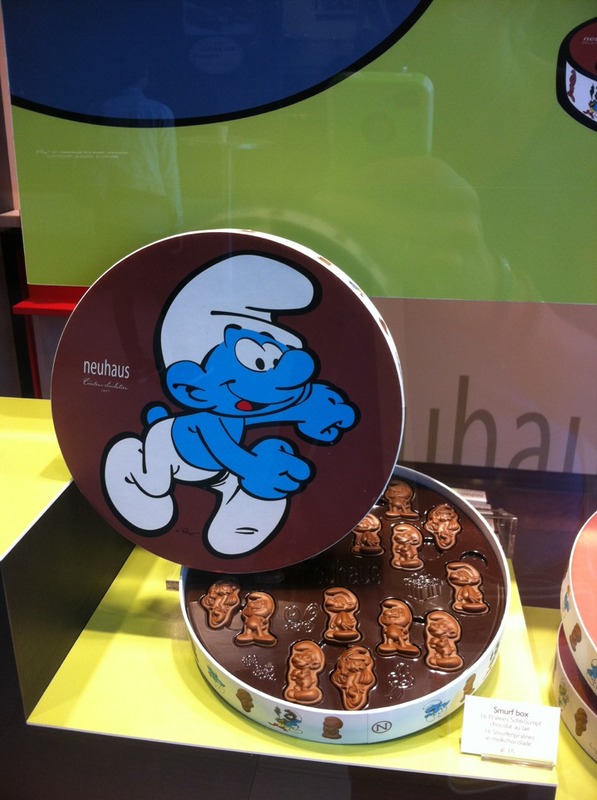 The chocolate Smurfs box is begging you “eat me, eat me“. 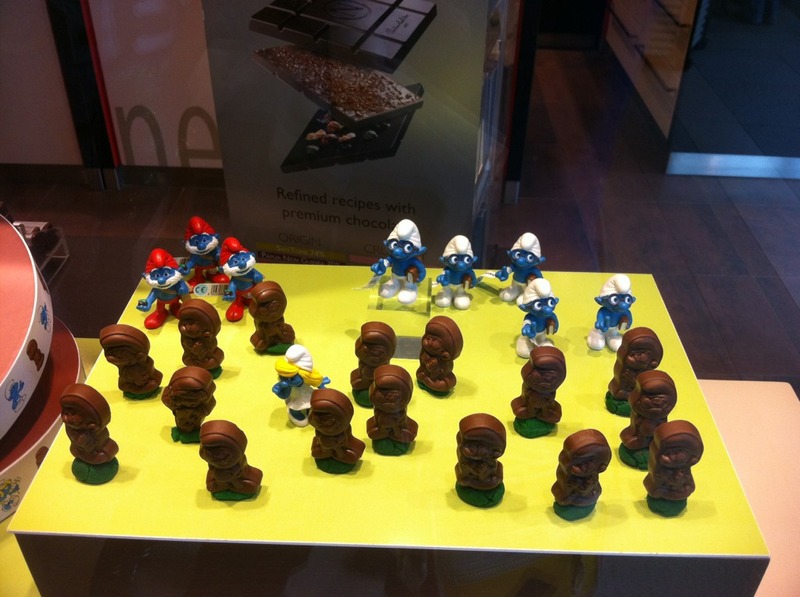 I’ve seen it in Belgium but check it out, Smurfs are taking over the world and maybe they are available near you. Thanks to Raoul from Neuhaus for his help. ← Screenshots with an iPhone. As easy as 1, 2, 3! I’m already a smurf! But I’m a vanilla smurf! Come on!!!! How can I order this chocolate through online ? Need to check their website, they will answer you.